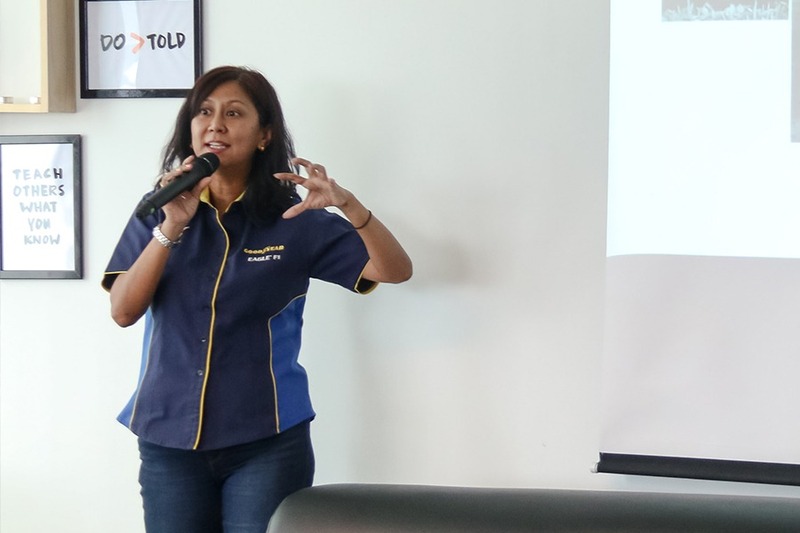 A subsidiary of Jobs BAC, the Career Centre empowers participants with a range of career related skills to help them transition into the working world whilst facilitating direct access to top Malaysian employers and multinational companies. 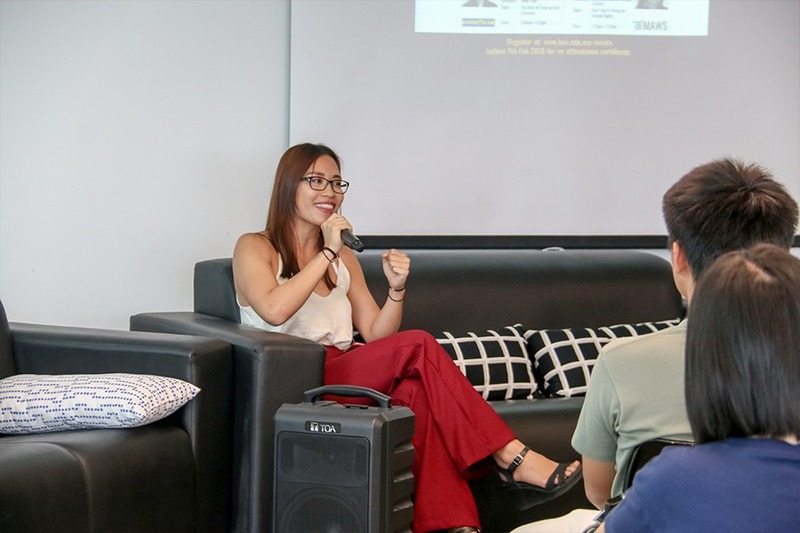 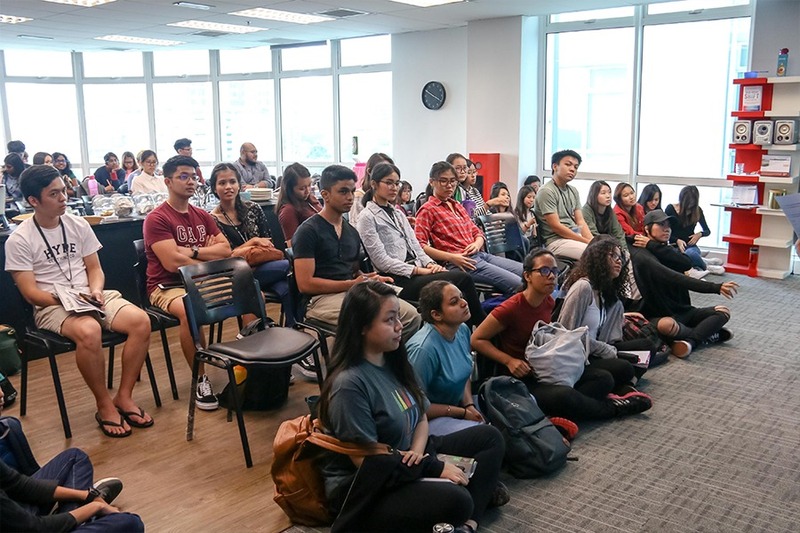 Offering career exploration programmes, interview skills and resume writing skills, the Career Centre utilises creative programmes and activities that engage members of the BAC Education Group, external stakeholders and the alumni community. 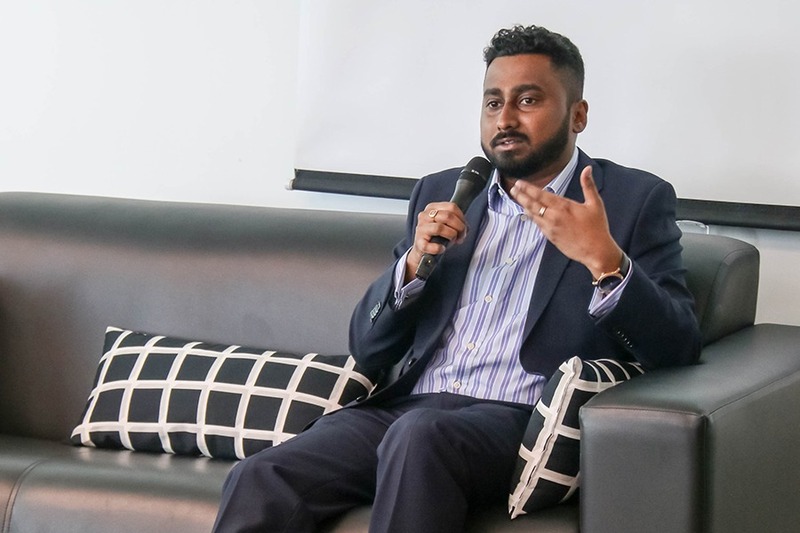 The Career Centre also reinforces classroom learning with real world experience by facilitating connections with businesses, social communities and employers.